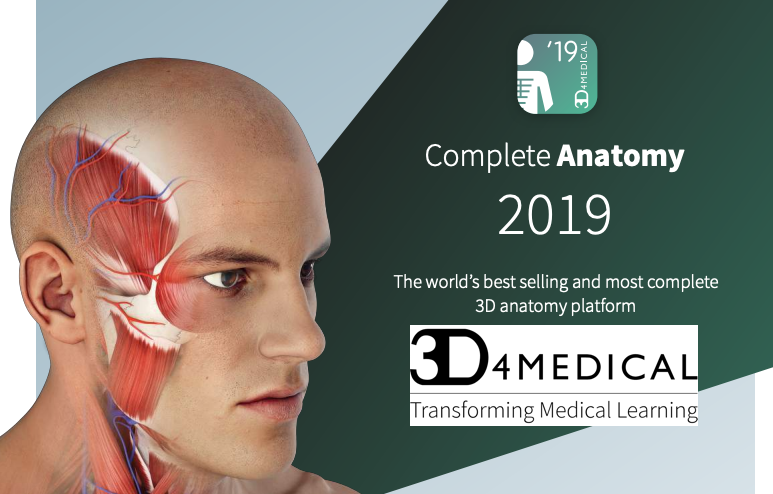 3D4Medical‘s Complete Anatomy Platform is an award-winning 3D Anatomy App available across all Apple / Android / PC devices, which provides a robust anatomical learning and teaching platform for students, educators, institutions and professionals. Providing some of the highest resolution images and 3D animations possible, 3D4Medical’s Complete Anatomy is used by over 250 top medical universities around the world with learning tools covering over 13,000 anatomical structures. 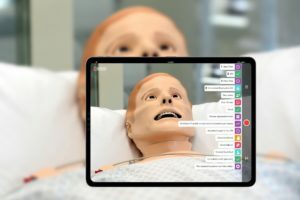 Highly recognized and awarded by Apple and because of its high quality model manipulation along with powerful learning platform, Complete Anatomy is HealthySim’s primary recommendation for healthcare students, educators, and institutions looking to provide the highest quality 3D anatomy training. Start your free trial of the 3D4Medical app today, or complete this form for discounted institutional licenses! 3D4Medical’s revolutionary cloud-based education Complete Anatomy platform allows users to investigate the minute detail of the human anatomy in incredible 3D. Validated by an academic advisory board and in-house anatomical experts, this is one of the most accurate and complex 3D anatomical atlas platforms available today! Unlike other anatomy apps, Complete Anatomy from 3D4Medical allows you to use modeling tools with 2D & 3D pens to cut, fracture, grow, spur or otherwise demonstrate pain in specific body parts, all while adding images, labels to saved 3d screens with full model interactivity. Educators looking to hit the ground running can gain access to 100 full courses already developed by some of the World’s leading Subject Matter Experts! 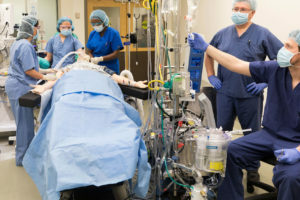 Any side by side comparison will demonstrate a higher level of model realism, from veins and arteries to system organ connectives, joints, layers and structures. Create, edit and share your specific Anatomy learning content for your curriculum with the Educator License across any of your devices. Instantly gain access to an already robust library of learning content with more than 100 individual high quality lessons created by world renowned experts. Quickly drag and drop to create entire lesson plans and corresponding quizzes in just moments. Track student engagement, progress and learning results utilizing the cloud-based curriculum manager dashboard. Of course, educators can share and collaborate with other license holders to improve efficiency and reduce workloads. Also included in the Educator License of Complete Anatomy are the all new video packs covering cardiology, orthopedics, ophthalmology, fitness and dentistry. These useful videos describe in-depth pathologies and intricacies of surgeries to students. Clinical educators and administrators interested in a volume deployment and institutional licenses should complete this form to receive a volume discount! 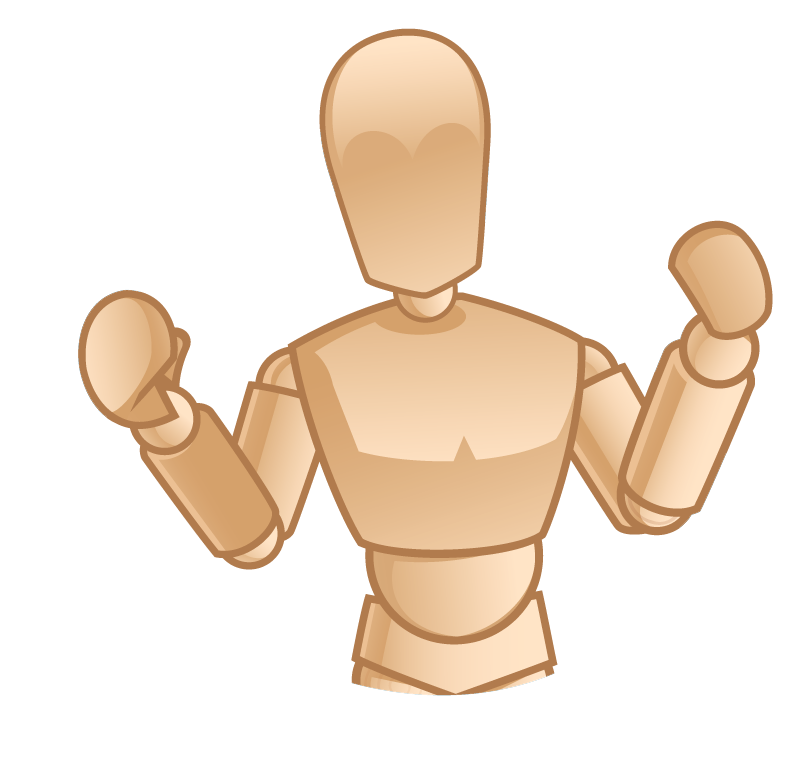 The most accurate and complete human anatomy models, with over 13,000 interactive structures. Now includes a living, beating, dissect-able 3D human heart. 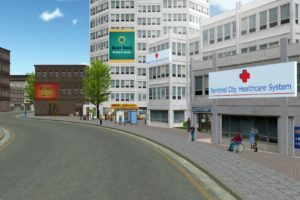 Over 1000 clinical video animations on Cardiology, Orthopedics, Ophthalmology, Dentistry and Fitness. Real time Muscle Movement, Insertion & Origin Mapping, Bony Surface & Landmark Mapping, 12 layered Systems, Nerve Tracer, Blood Supply Tracer, and NEW Micro- Anatomy Models. Creative tools including AR mode, virtual dissection, 3D pen, fracture, pain and growth simulation.  Model customization with custom labels, pen tool and image import. Complete Courses, delivered by leading experts in Human Anatomy, Point of Care Ultrasound, Cadaveric Imagery, Clinical Correlates and more. Educator tools with Drag & Drop Curriculum lecture recording & student dashboard. All on a single, app-based platform. Click here to try Complete Anatomy for 3-Days FREE! 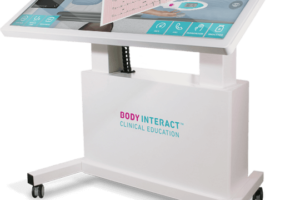 Utilized by the University of Cambridge, UCLA, Stanford, Penn State, UCSD, NYU, Duke and many more, 3D4Medical’s Complete Anatomy is a leading brand for Anatomy education in the modern day era. 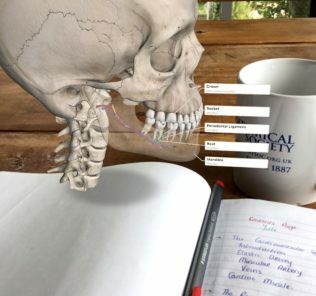 With rich visuals, accurate anatomical structures, robust learning curriculum, cloud-based performance tracking and cross-platform access, Complete Anatomy has our highest recommendation for healthcare educational institutions (simulation or otherwise) looking to teach, train, and educate about Anatomy. With the Students+ license, learners can unlock the 3D4Medical content across any device, gaining access to along with any customized curriculum content created by their clinical faculty educators. A wide range of interactive resources to transform your teaching practice. Looking for an Institutional License Discount? 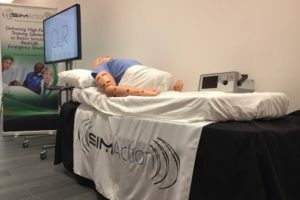 HealthySim has collaborated with 3D4Medical to help your institution benefit from their amazing anatomy platform! 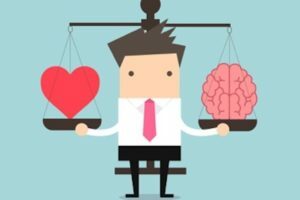 Complete our unique form to receive a significant discount off your healthcare institutional license! (Details on the form page). 3D4Medical creates applications to help people understand anatomy through intuitive interactivity and stunning visualizations. They specialize in the development of medical, educational, health & fitness apps for professional reference as well as student and patient education.